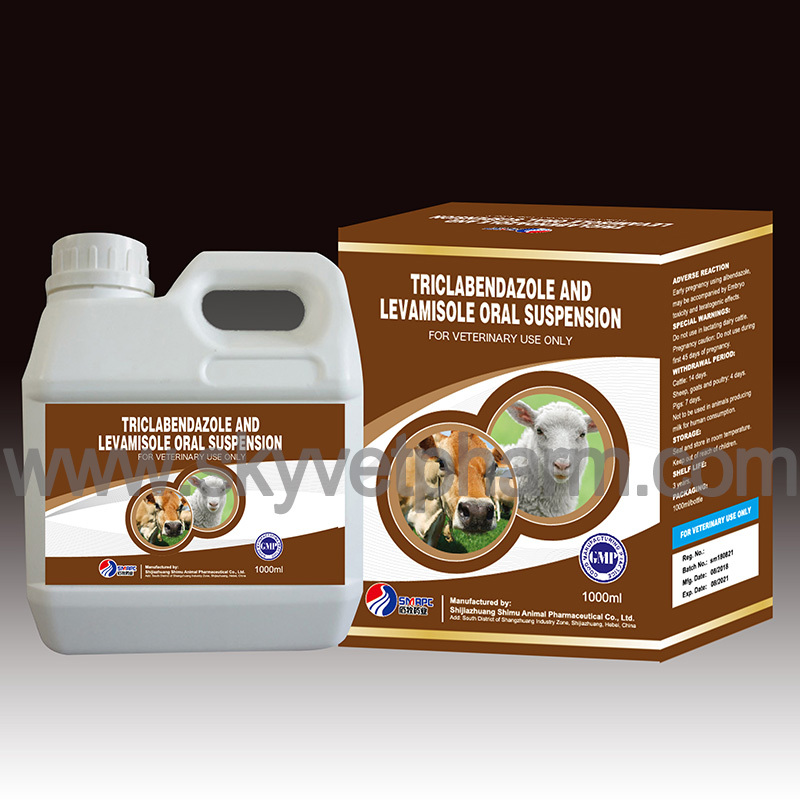 Each ml contains Triclabendazole 120mg and Levamisole 75mg. 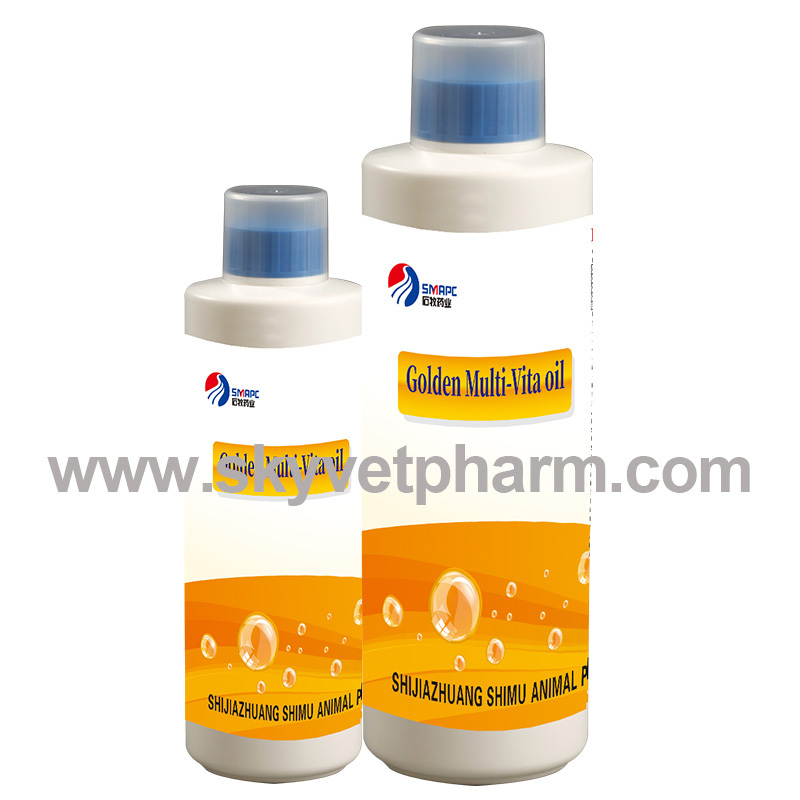 For the treatment and control of parasitic bronchitis, parasitic gastro-enteritis and fascioliasis in cattle. 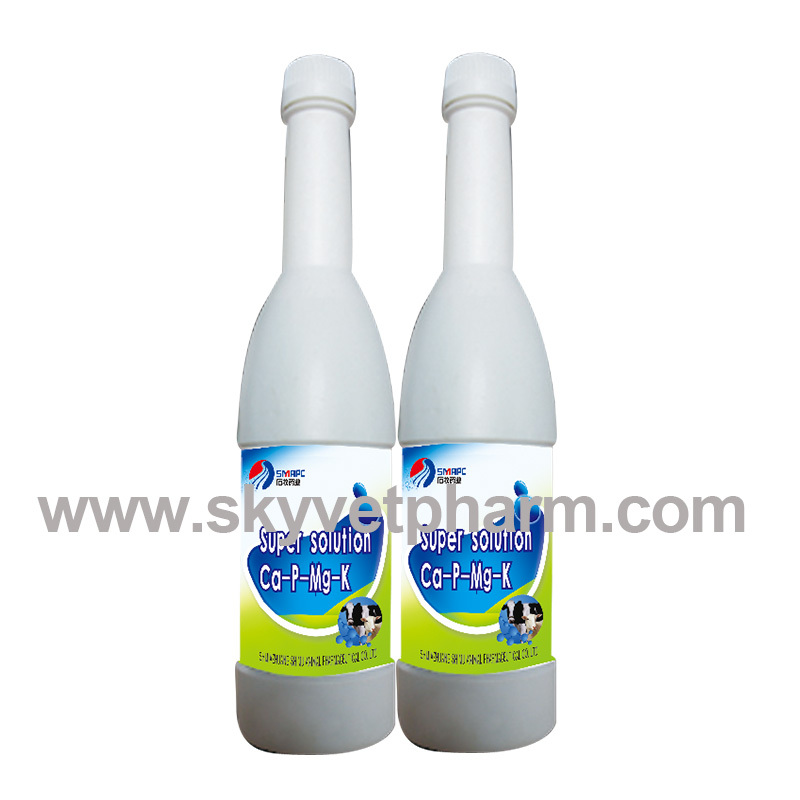 The product is effective against mature and developing immature stages of Levamisole susceptible Haemonchus, Trichostrongylus, Cooperia, Nematodirus, Bunostromum and Oesophagostomum species in the gastro-intestinal tract, and Dictyocaulus spp in the lungs. 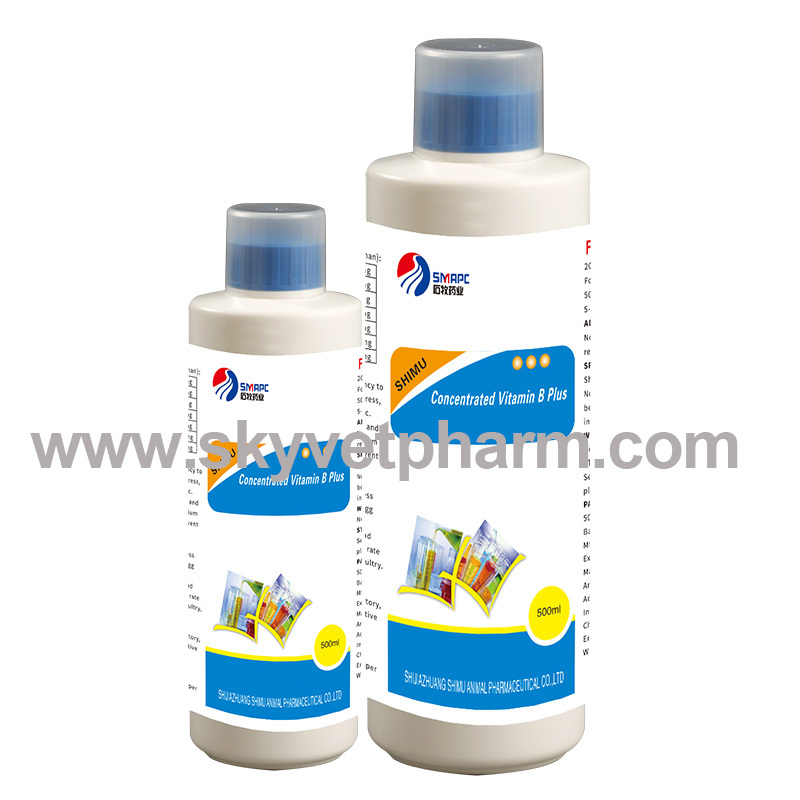 The product is effective against developing immature and adult Ostertagia, but is not active against inhibited larvae. 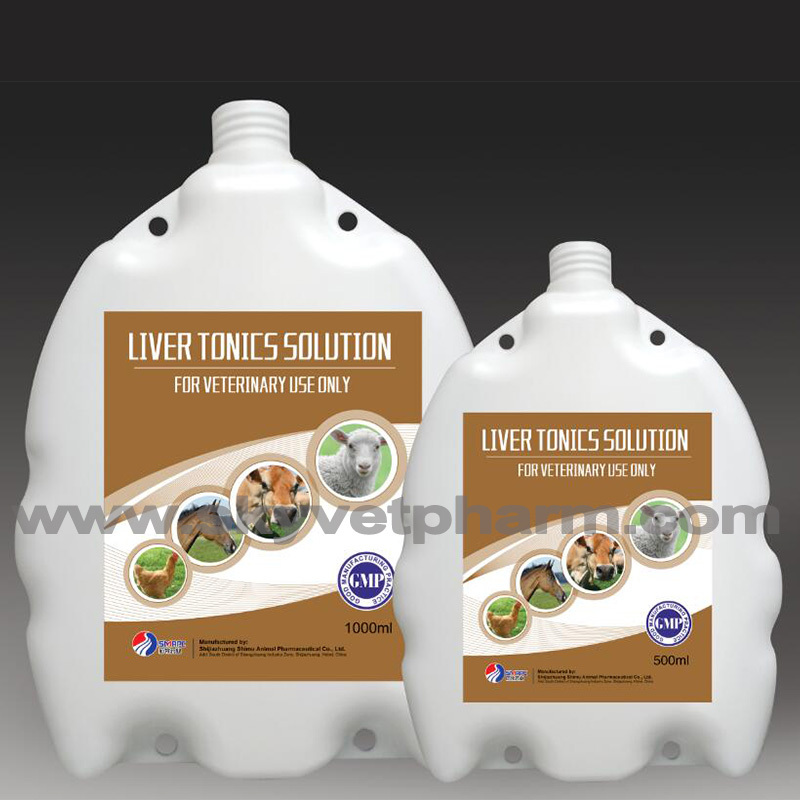 It is also effective against all stages of Triclabendazole susceptible Fasciola hepatica from two week old early immature to adult fluke, and so is indicated against both acute and chronic fascioliasis. When the product is used at the recommended dose rate side effects are rare. At higher dosages, transient side effects due to levamisole may occur (i.e. salivation and slight muscle tremors). Shake well before use. Do not use in lactating cattle.